This year’s Winter Fest is a drummer’s fest, of sorts. Drummers lead no less than six of the groups performing February 15–28. Leading off on opening night will be drummer Will Calhoun in a free performance on the Sonic Runway, a sound-responsive art installation direct from Burning Man to San Jose’s City Hall Plaza. Will has performed with many A-list musicians after coming to fame in the rock group Living Colour. This outdoor performance of percussion and lights will be a really unique experience. At Cafe Stritch on February 17 is Sameer Gupta, playing material from his upcoming album, A Circle Has No Beginning. Several decades ago I had the pleasure of giving a younger Sameer a few lessons. It was obvious to me then that he was talented and on a trajectory that would serve him well as a musician. And it has. He has developed a drumming voice that combines his jazz experience with classical Indian percussion. The very next night, SJZ presents another distinctive musical vision, that of drummer and multi instrumentalist Louis Cole who brings his band KNOWER to Art Boutiki on Friday, February 23. His brand of infectious electro-pop/funk/jazz music has grown exponentially on-line during the past decade with the help of musical partner Genevieve Artadi. Near the end of the Fest, on February 25, Mark Guiliana leads his Jazz Quartet at Cafe Stritch. 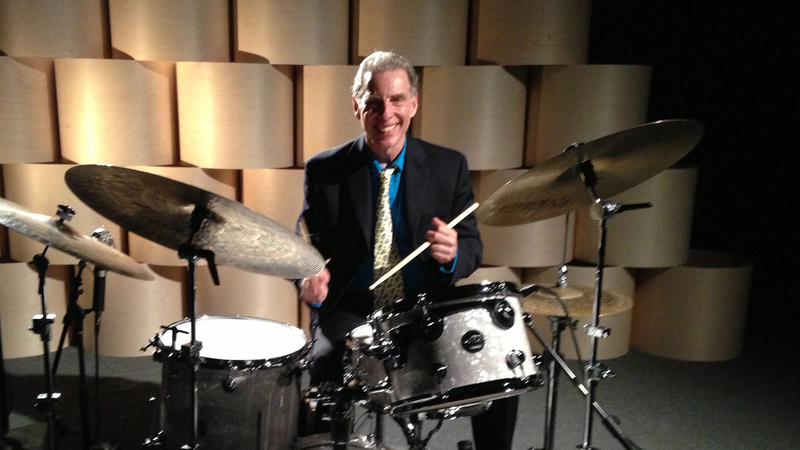 Mark is one of the most influential contemporary voices on the drum set. His approach to playing and composing reflects his experience and interaction with both contemporary electronic music and jazz. Tickets to the San Jose Jazz Winter Fest, Presented by Metro, are now on sale.